Leeds’ much loved Kirkgate Market will soon show off the results of a multi-million pound refurb. 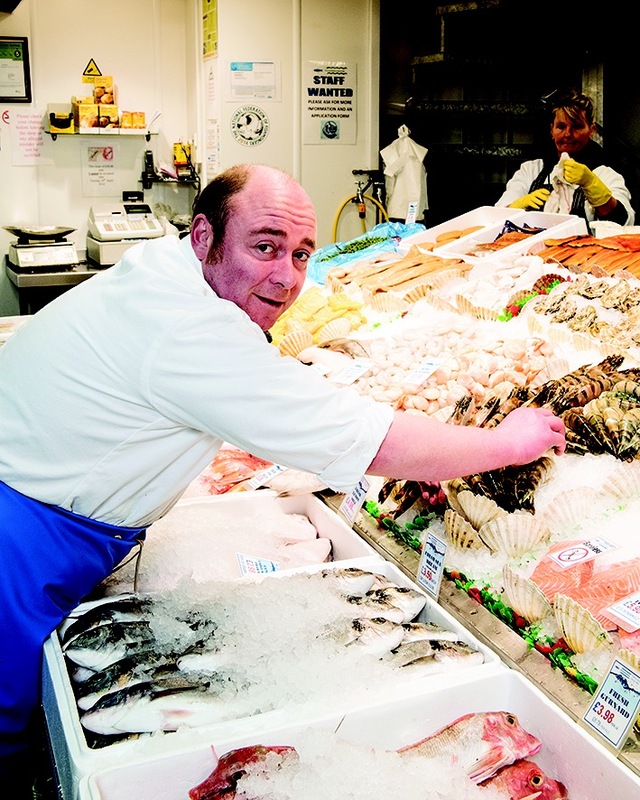 Recently voted as Britain’s Favourite Market, part of its new development will include a fresh food hall where meat, fish, game and a whole host of other fresh produce will be available in one dedicated area. 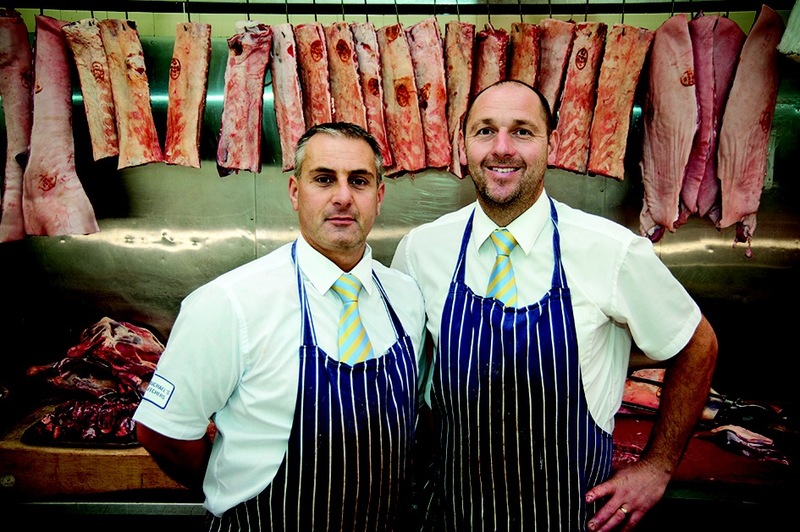 Its long-standing traders will still be in attendance selling their top quality produce, however there’s an opportunity for the regions speciality food producers to become part of the market and set up shop in one of the food halls spots. It could be an ideal chance for artisan producers to showcase their products to a wider audience, especially with fresh impetus from the much anticipated new opening, as well as the possibility of extra customers from the footfall that the Victoria Gate shopping centre may bring when it opens later this year. The hope is that these new traders will enhance what is already a list full of quality on the market’s roster. 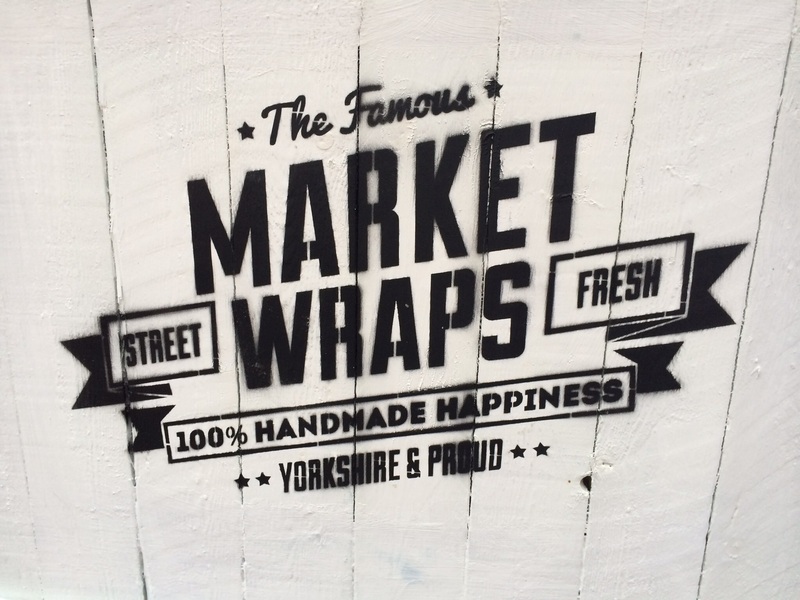 Leeds City Council is eager to introduce a diverse range of artisan and local businesses, here’s an example of the areas they are most interested in ….. These places are limited so should book early, or you can find out more by contacting them by phone 0113 378 1950 or email markets@leeds.gov.uk. 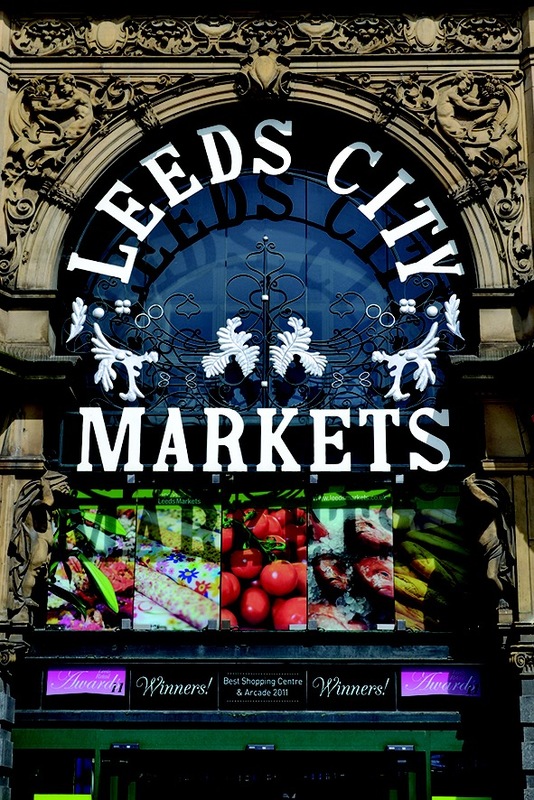 One of the great things, of which there are many, I love about Leeds is it’s local markets that regularly pop up in and around the city. 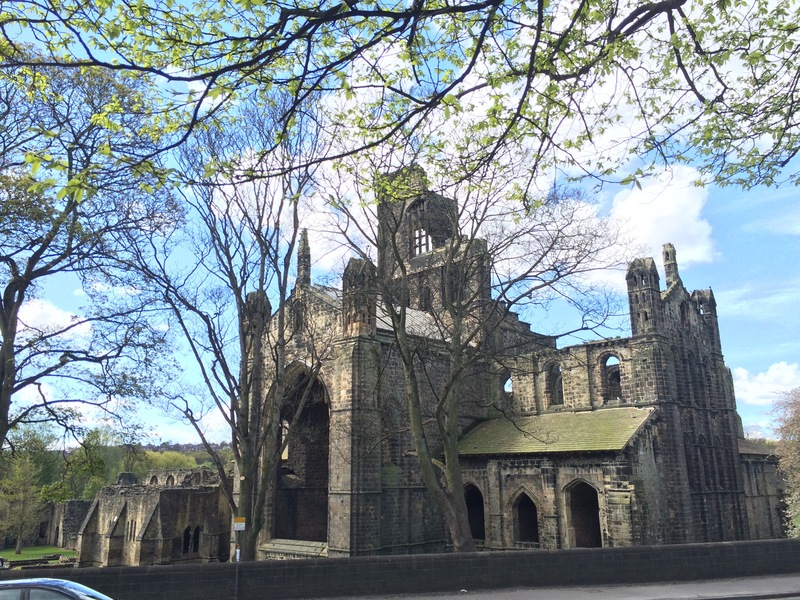 A couple of Sundays ago was my first chance to get to Kirkstall Deli Market, last month the weather was pretty dire, but last Sunday it couldn’t have been more different; beautiful blue skies and bright sunshine which, as you’d expect would draw people in. 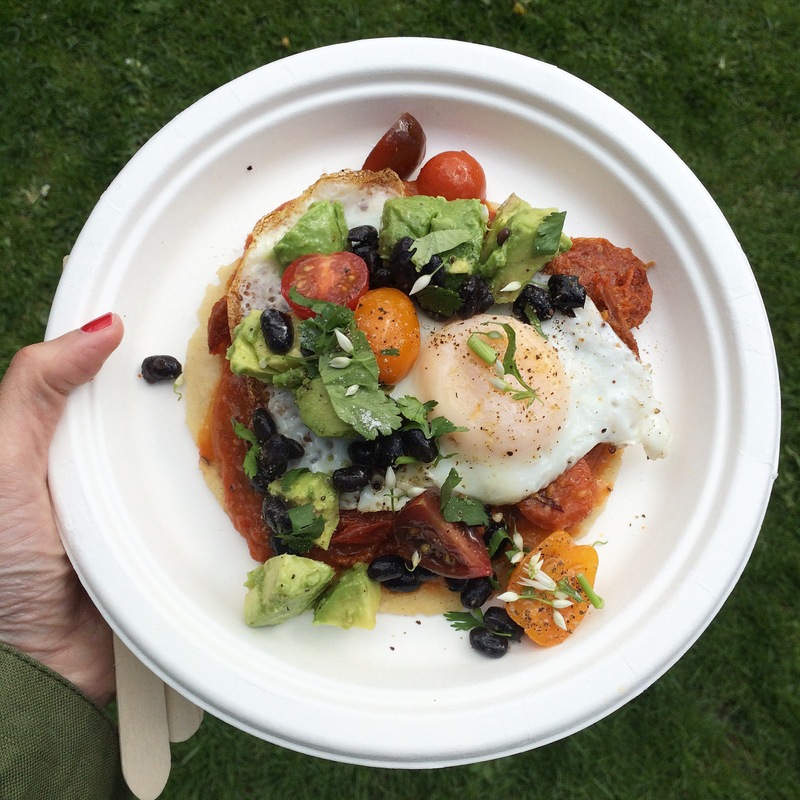 I knew a couple of traders I wanted to check out – Yakumama, street food traders who hail from the other side of the Pennines, something I won’t hold against them, they’ve blown people away with their food since their introduction to Leeds folk at Belgrave’s feast. The other was Really Nice Food – food lover and blogger, with her very own range of sauces. 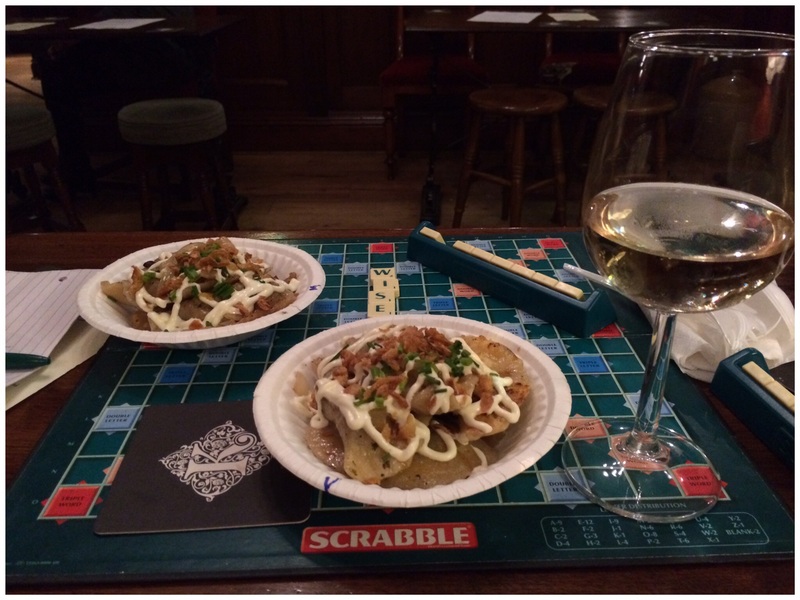 My first port of call was Yakumama – on the menu I fancied something I’d not tried before having already tried their amazing Chicharrones (spicy pork crackling) and empanadas. 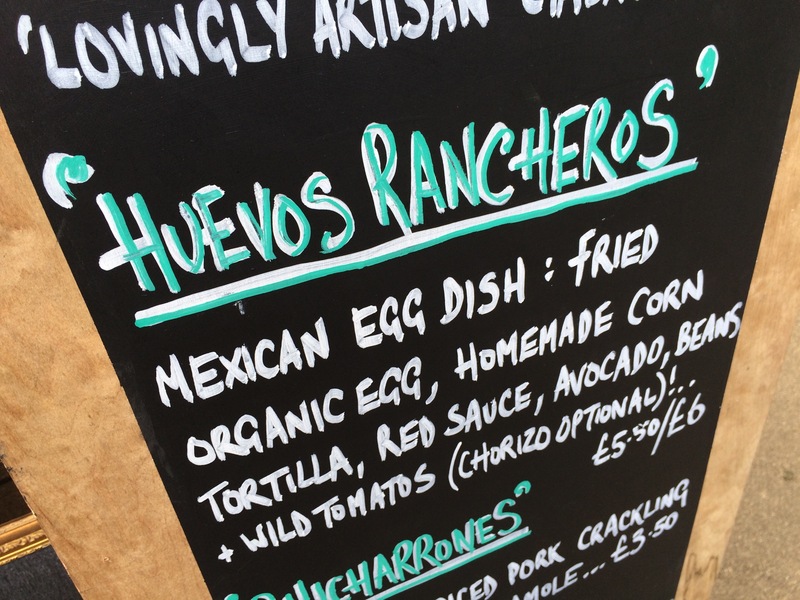 This time their huevos rancheros caught my eye, it was brunch time so it sounded perfect. Every time the food from Yakumama delivers – great taste, seasoning and combination of ingredients, they have become a definite favourite of mine. To the left of them the smell from their neighbours Smak! was hard to ignore, with Polish sausages cooking and not only that, the sight of potatoes frying and the smell from onions browning is often unmistakable. 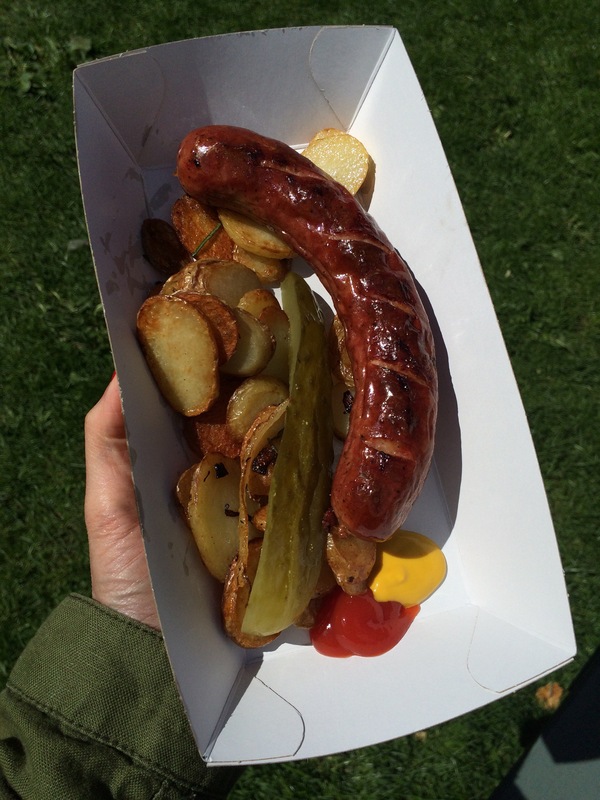 With three sausages to choose from I wanted something with a bit of punch, so the Hunter sausage fit the bill nicely, served up with potatoes and a massive gherkin, a squirt of mustard and ketchup, the latter probably not customary but I just like it. It was smokey and full bodied in flavour exactly as advertised. I’d not visited the market on the Sunday before, just the Saturday so I was interesting to see if there was difference in how busy it was. 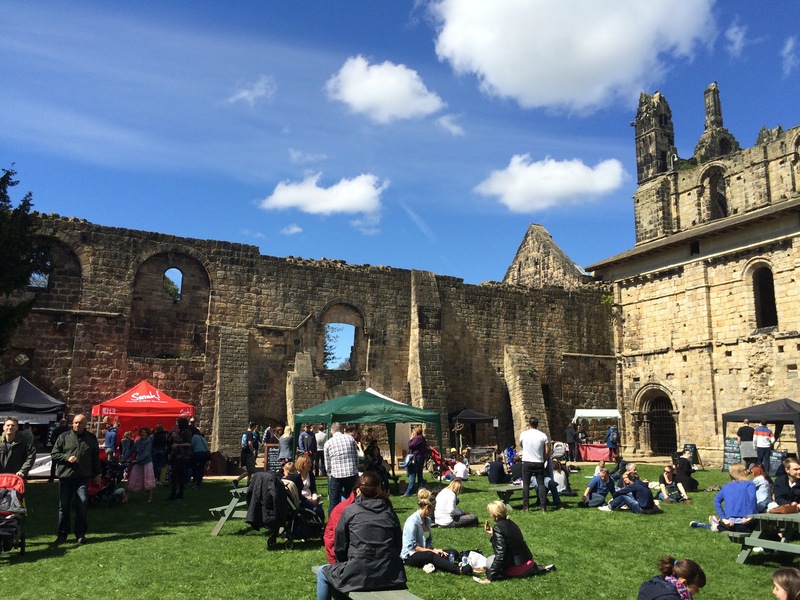 It was great to see it busy, obviously the fantastic weather helps no end, with the back drop of the Abbey the place had a lovely family friendly atmosphere with people of all ages, lots of families, groups, or just someone wanting a nosey and a decent feed. My next port of call was Really Nice Food, otherwise known as Rebecca Benn and have a peek at her sauces. 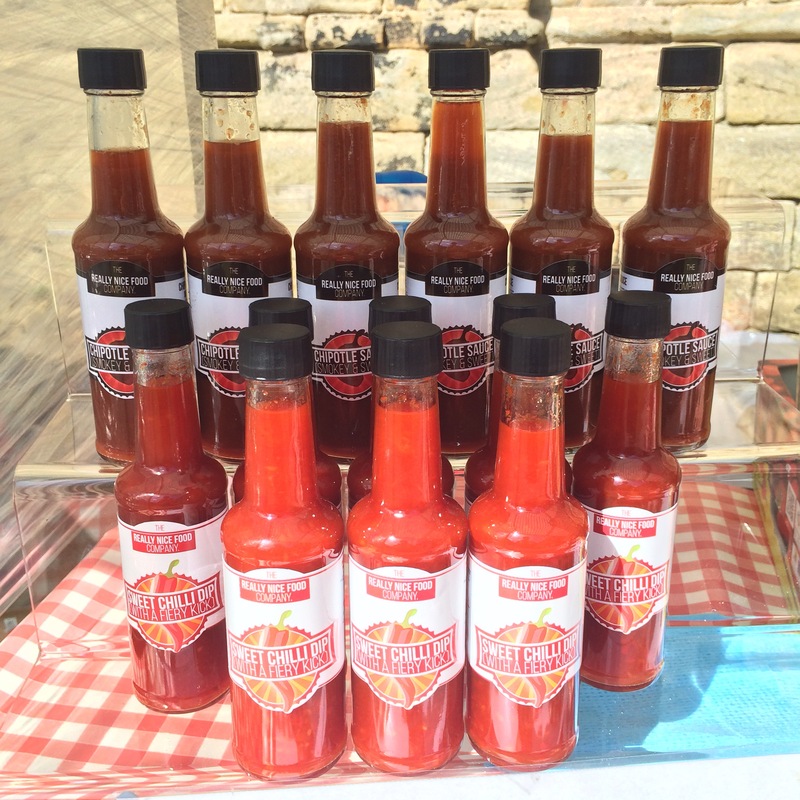 Perhaps better known as a food blogger, this lady is a lover of all things food has started up her own side-line with a range of condiments. 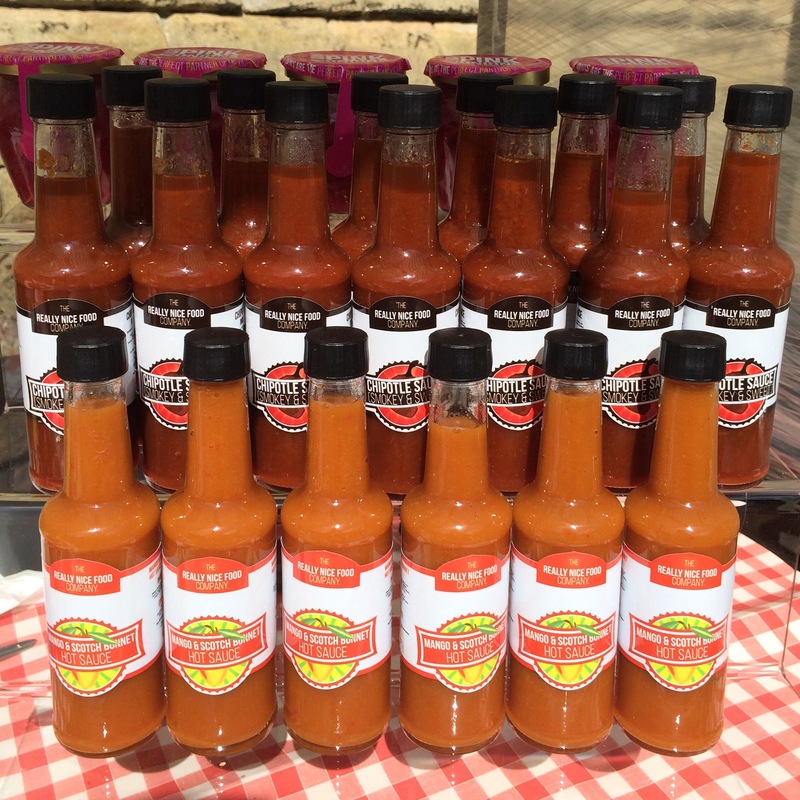 Amongst her current repertoire is a lively Mango and Scotch Bonnet, a smokey and sweet Chipotle and a delicious sweet chilli sauce with a hint of ginger in the background. 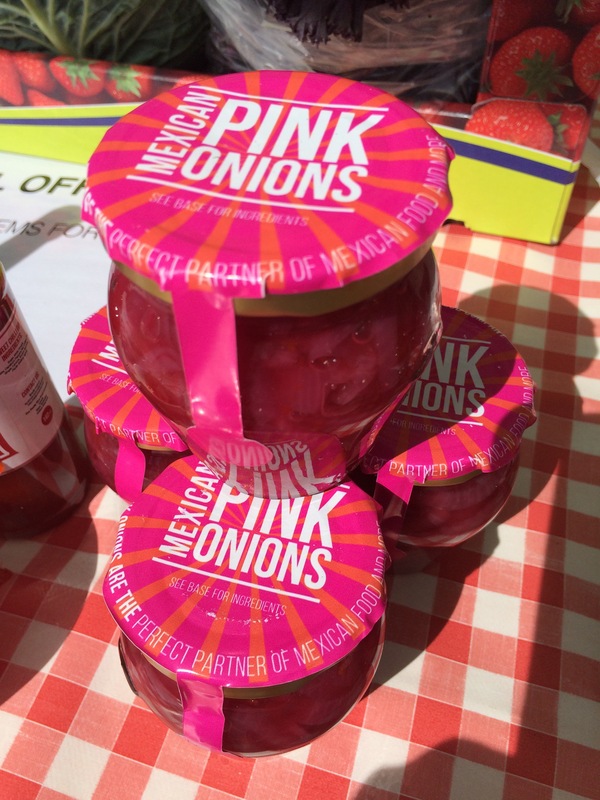 Oh, I shouldn’t leave out the Mexican pink onions, one of Rebecca’s specialities; a traditional accompaniment to many Mexican dishes. 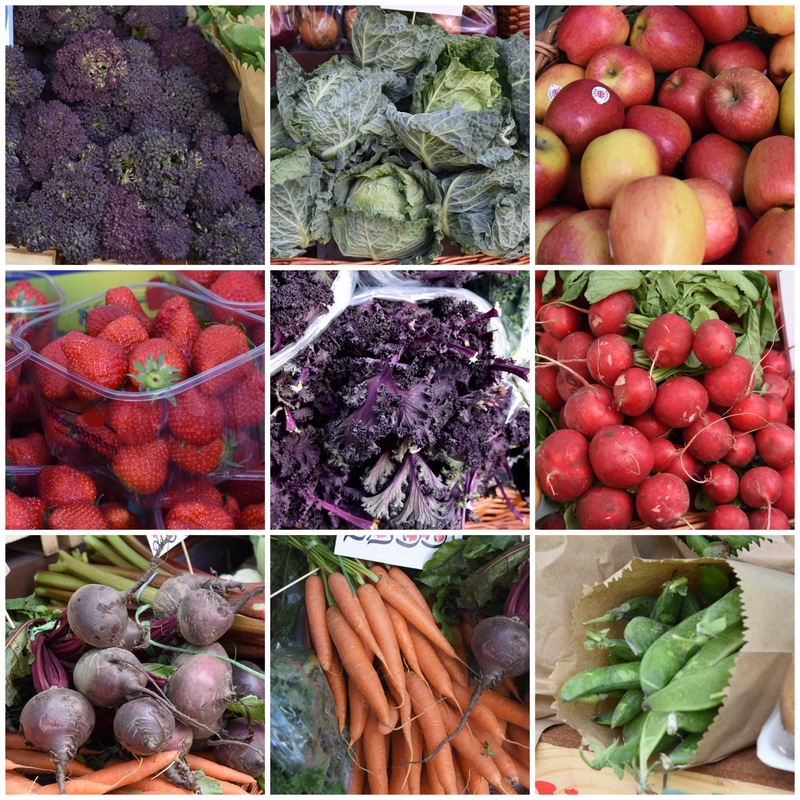 Another trader that caught my eye was Neil’s Fruit & Veg, their stall was full was quality stuff, and for just a tenner you could get a massive box full!! 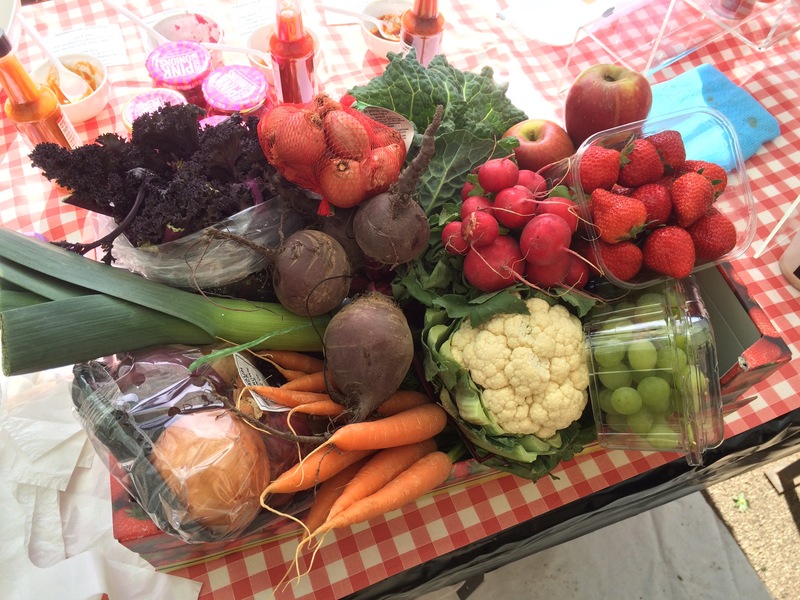 £10 worth of fruit and veg!! 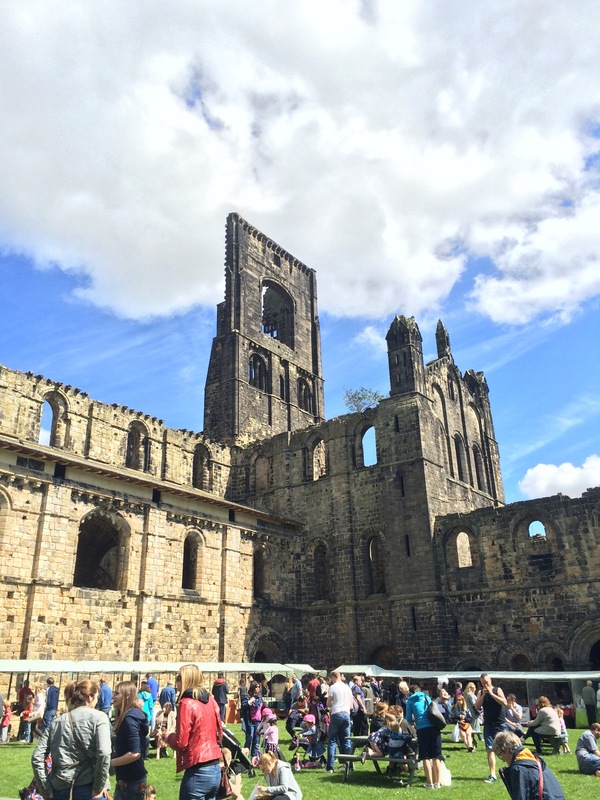 Kirkstall Deli Market is held on the last weekend of every month, so if you fancy a nosey it makes for a few hours well spent; whether its to enjoy the sun in beautiful surroundings, have a wander around the stalls and obviously grab some tasty food!! 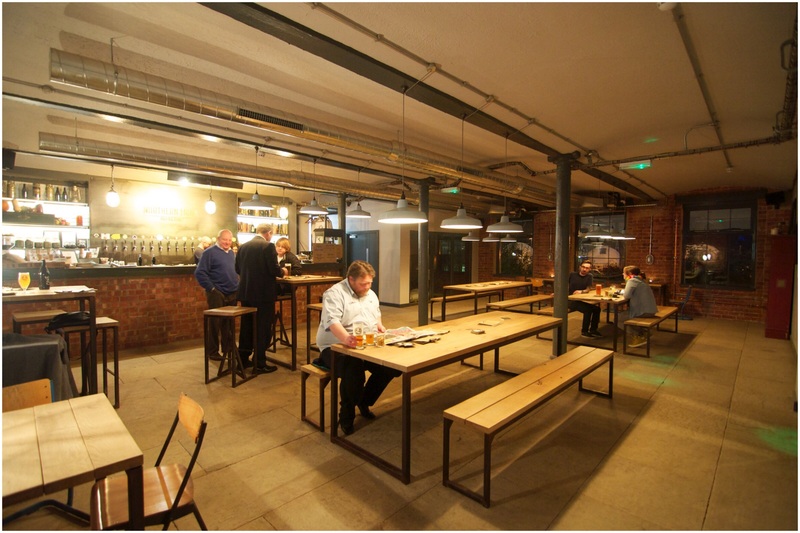 I’d been dying to try out The Grub & Grog Shop’s food at their new residence, serving in Northern Monk Brewery‘s refectory, having not had chance to visit properly until now. I’ll happily admit from the off that I’ve been a fan of the Grub & Grog team for a while now, having enjoyed their food at different events in and around Leeds, whether it be Veg Out, Amazing Graze, Belgrave Feast and more recently Cornucopia at the Corn Exchange. Serving throughout the day means if you’re fortunate to be in town you can drop in whenever you are hungry for a quick feed and a drink. It’s times like these I really wish I worked in the city centre!! With its location in Holbeck, on the Marshall Mills site, it could be a bit of an unusual spot for many to take the trouble to go to, but it’s great for me as I tend to park this end of the town anyway! Lucky me! One of the main reasons why I was there, apart from having a spot of dinner, was because there was a gathering of other like minded Leeds food folk, arranged by Banh Mi Booth’s Emily Boothroyd to have a meeting of minds about food and stuff. On the dinner menu, available 12pm -10pm are lots of interesting, well thought dishes that sound comforting and perfect for the colder, darker evenings that have kicked in. Dishes like pan fried river trout, with roasted celeriac and ox tongue hash with cauliflower mash amongst others. My eyes saw ox tongue and that was it really, even after looking down the rest of the menu my was decision made, to accompany it a side of their Yorkshire fries. When choosing something to wash it down I was definitely in need of help though, as I have virtually no clue when it comes to ale! Wanting something light and easy drinking I was pointed in the direction of Northern Monks Blue Habit, a blueberry Saison, which was lovely and was exactly was I was after. All of which can be served as pints, halves or thirds, I loved the glasses and would love even more to buy some for the house!! The hash had good flavour and the ox tongue wasn’t scrimped on, it was quite a soft hash and had lots of give in it, for me personally I would’ve loved more of a crust on the top to give it a tad more texture. 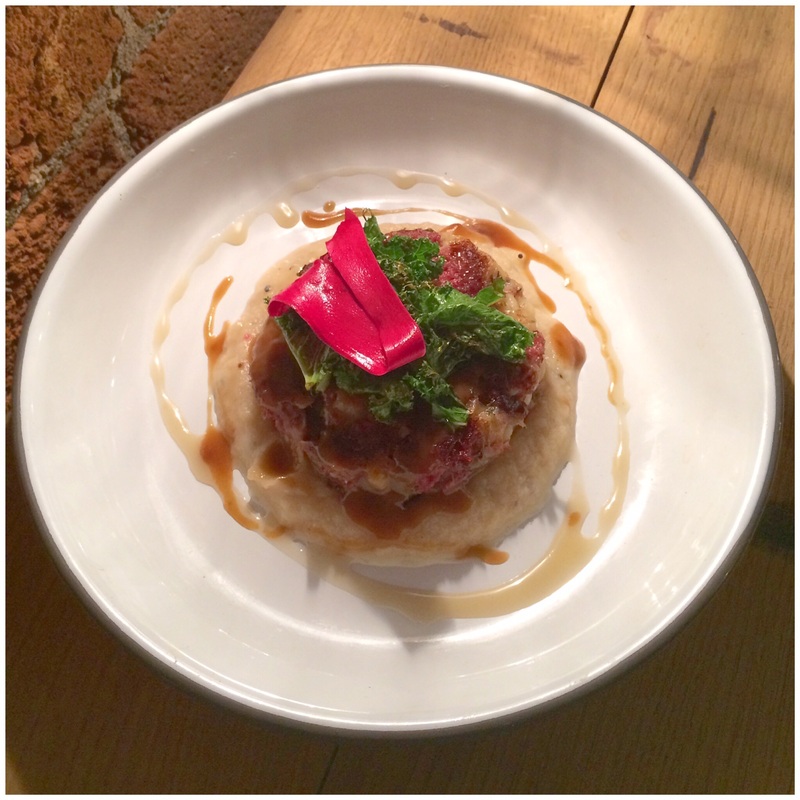 It sat on a smooth cauliflower mash and was topped with pickled veg, which did its job providing acidity and a shot of colour to the dish. Crisp metallic kale and a light gravy made it a well-rounded dish. The Yorkshire fries were different types of root veg including potato, carrot with an unctuous mayo dip on the side. A lovely side. It’s something I could eat again without question. I’d definitely recommend The Grub & Grog Shop, next time I’ll be giving the breakfast or lunch a go. 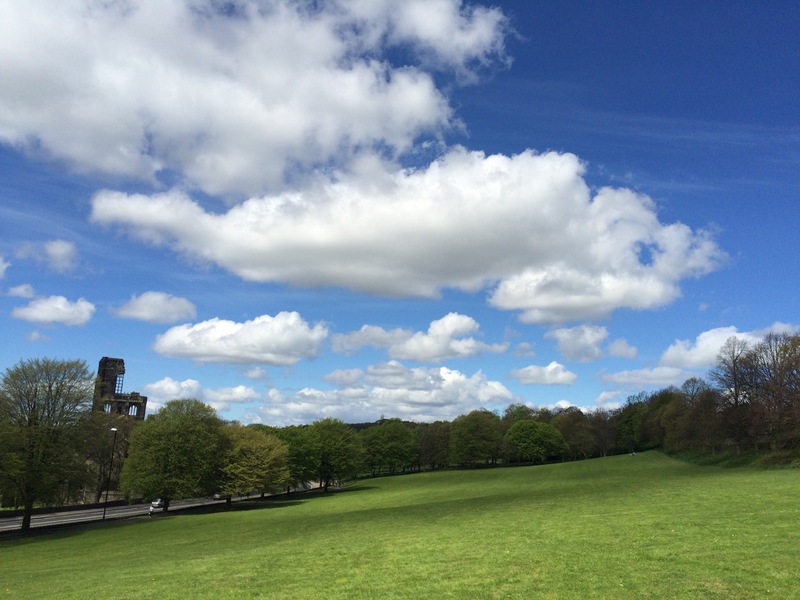 Don’t let the slightly off the beaten track location put you off, because its great! The total cost for my meal came to £10.30. 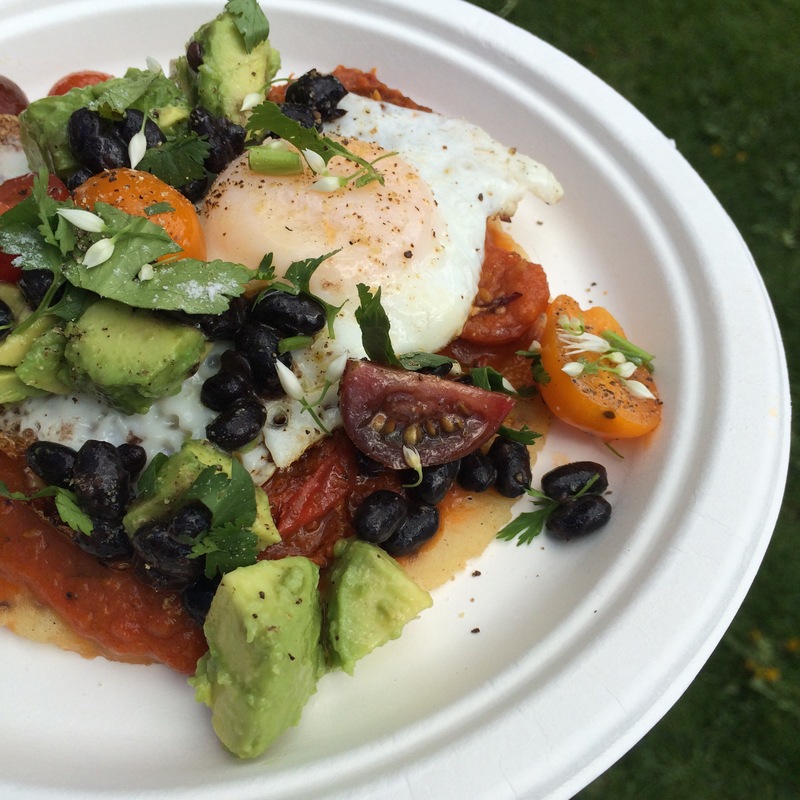 Food: tastes good, the menu caters well for vegetarians as well as meat eaters. Service: food is ordered at the bar and brought in good time. 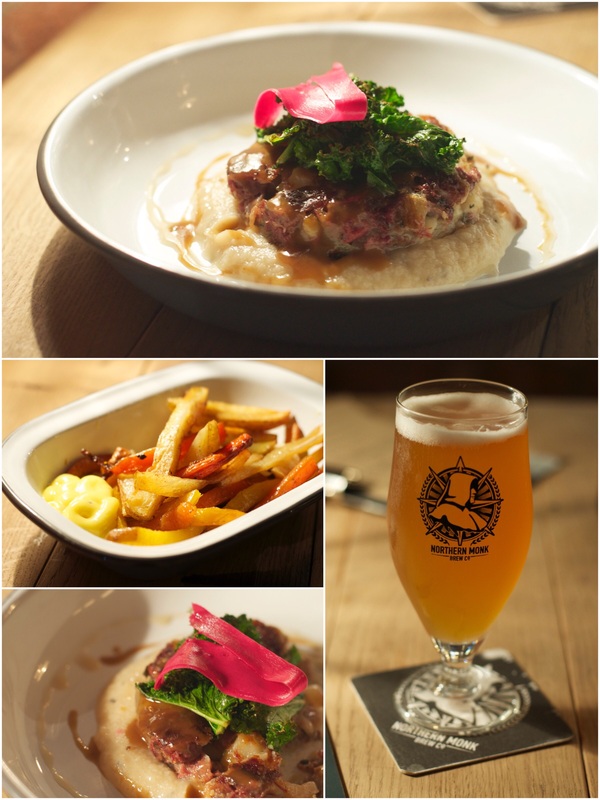 Staff are knowledge on the drinks and thoughtful when it came to pairing with food. Atmosphere: the place has a relaxed ambience, easy to feel comfortable. OK, so the Abbey Dash came and went on Sunday, I was pretty nervous the morning of the race, a result of my own laziness, but thankfully the other half, who knows what it’s like himself was there for moral support before and after. Also, it was great to start the race with fellow runner Ewan, who I’ve bumped into a few times this year at different events. Neither of us had an ideal build up to the race, Ewan through injury and myself from lack of motivation and basic idleness! Chatting before the race Ewan said at one point he was doubtful about racing that day, but was determined to do it after finding out a good friend of his was seriously injured from a mountaineering accident, he started raising money for the Mountain Rescue Team who found him. Whatever our issues were that day, it was nothing compared what his friend was going through!! So by the time our starting pen was given the green light, my nerves had started to settle a little, I just had to get on with it and my aim was to get through it without stopping. After 48:23 my race was over, a fairly decent time considering and I was close(ish) to my PB, but then this annoyed me for not being properly ready for it. Yes, I know I’m not a runner of any high level of ability, I’m not even a club runner so I shouldn’t beat myself up about it, but I could have done a lot better. Oh well, it’s done for another year and I’ve learned some lessons from it! 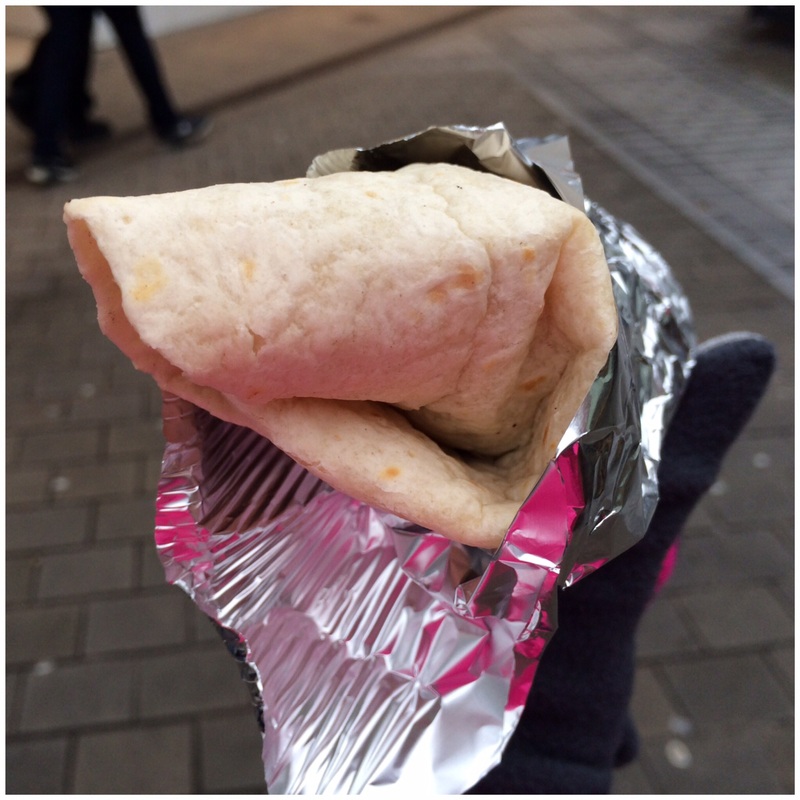 As always running makes me hungry, and even though I’d seen that a number of eateries were offering discounts and free stuff for showing your finishers T-shirt, we wandered across to Briggate Farmers & Craft Market to see what they had to offer instead. 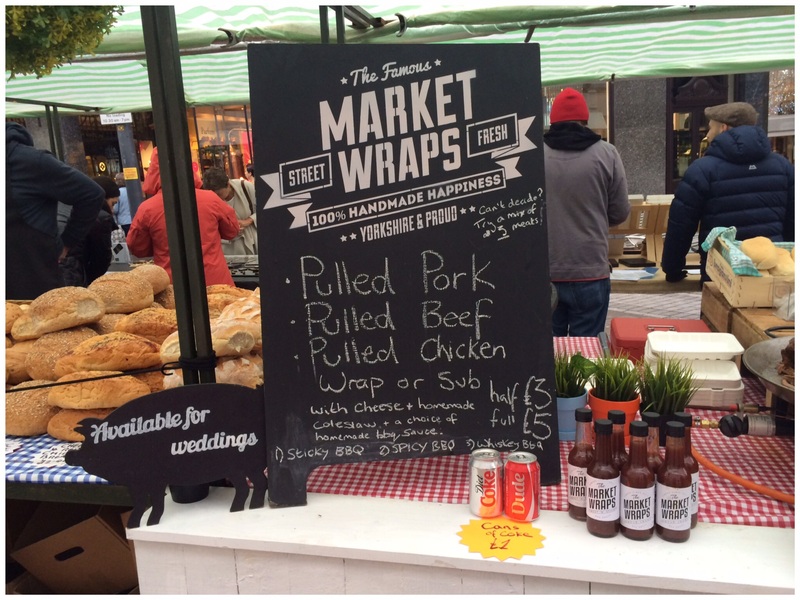 1st stop was Market Wraps, with a choice of pulled beef, pork or chicken, cheese, homemade coleslaw and sauces. I wasn’t in the mood for pulled beef and I just can’t get my head around pulled chicken for some reason, so pork it was. 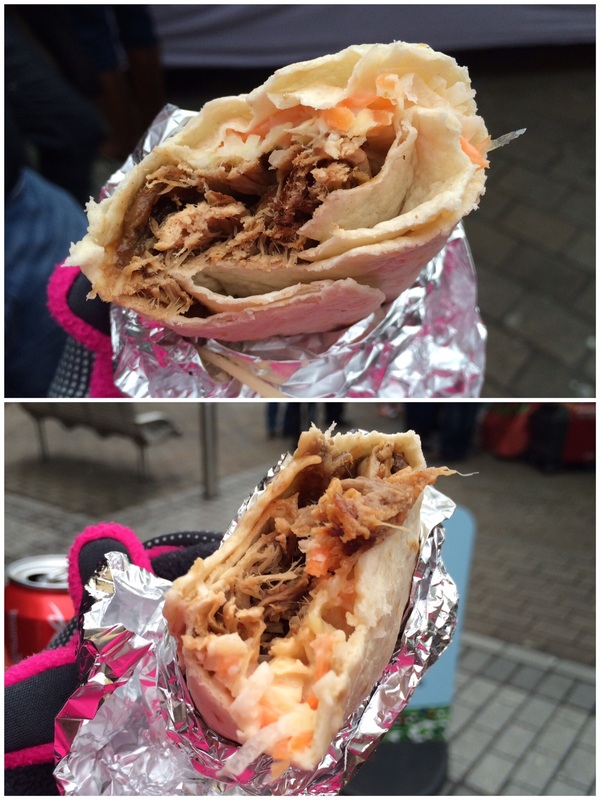 At £3 for a small wrap, its not an OK price, the fajita was warmed and was filled with tasty pulled pork, decent homemade coleslaw giving a little crunch. Additional note!! I do think the price is OK, just re-read it and realised it’s a stupid error so have crossed out the mistake, really sorry Market Wraps! I don’t like sickly coleslaw and this thankfully wasn’t. The additional ‘sweet n sticky’ sauce was really good and complemented the meat, I much preferred that to a BBQ sauce, as I can find it a bit much and overpowering. I would’ve loved some crackling in there too, that would make it, for me an awesome wrap!!! 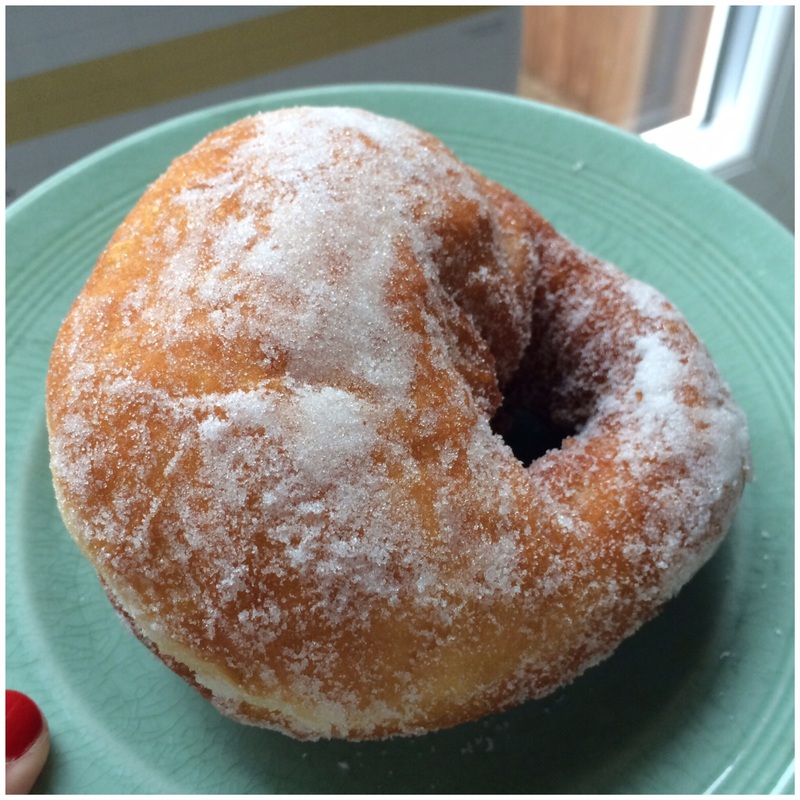 After that I spotted Mario’s Gusto Italiano stall and was eyeing up the massive doughnuts, so went home VERY happily with one of these. For their size they are light, fried till perfectly golden, and covered in a lemony sugar. Very enjoyable with a nice cup of Yorkshire Tea. I think it was £1.25, a bargain!! 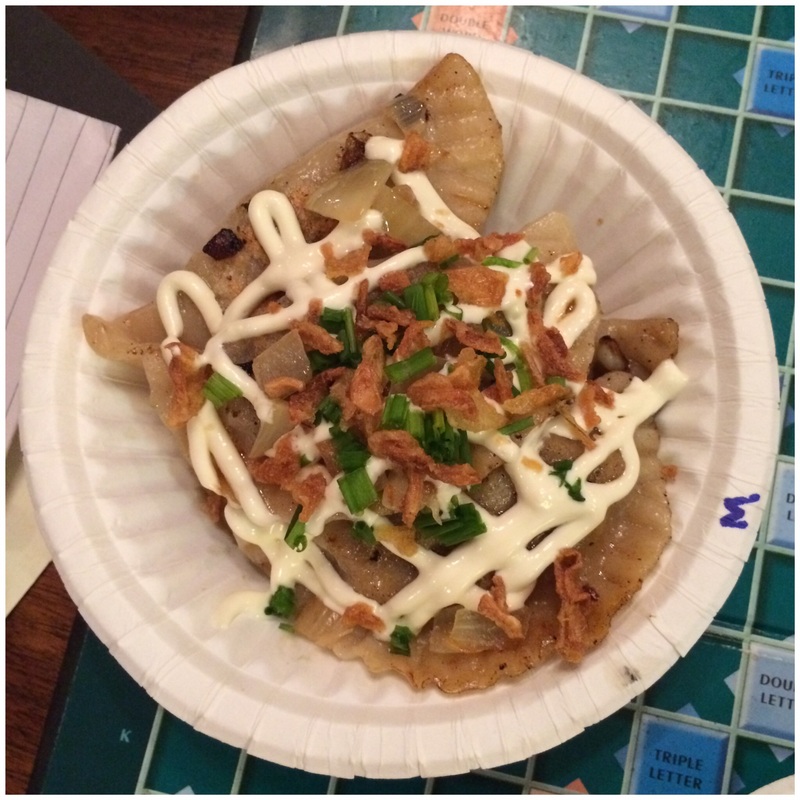 Last month was the debut act of Alice Wood’s street food venture Holy Pierogi at Belgrave Music Hall’s monthly street feast. It had gone down an absolute storm and introduced her to the street world fraternity as someone to watch in her own right. 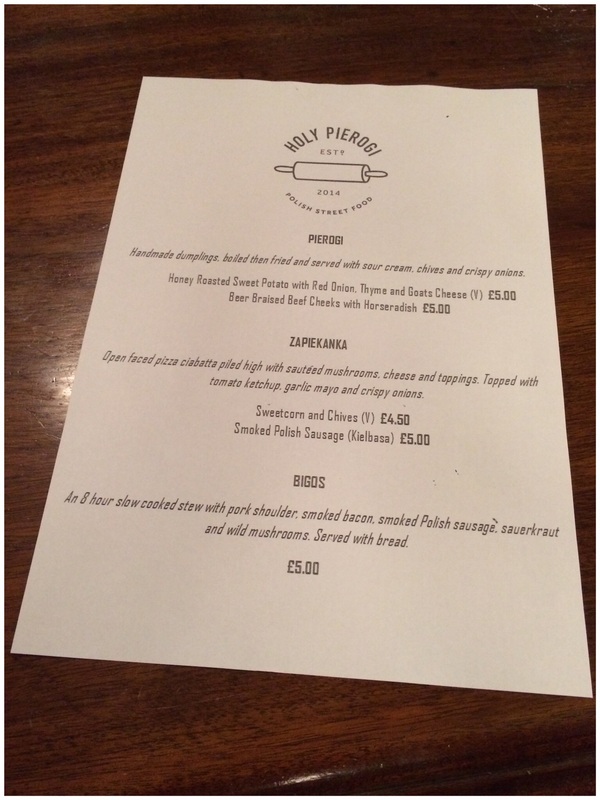 Last Saturday was Holy Pierogi’s second foray into the world of street trade trading with a pop-up at the Kirkstall Bridge Inn. Her specialities are, of course pierogi, with two versions including a beer braised beef and honey roasted sweet potato, a zapiekanka, which is basically an open-faced pizza using ciabatta bread, then bigos which is a polish stew. I’d been banging on and on about the pierogi dumplings to my husband for so long all bets were off as to what we’d order. 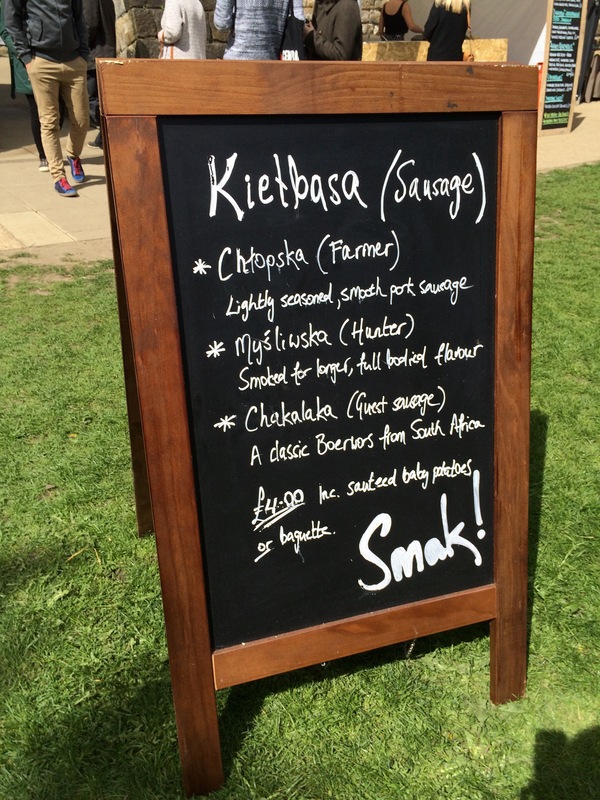 Even though I’d already been to Belgrave’s street feast earlier that day, regular readers may know of my insatiable appetite, I’d already planned to get my fill that evening. After a quick nosey at the menu we ordered a portion of bigos and both the pierogi. I love dumplings, they are a definite source of comfort food for me, and I’m sure my husband would testify to the fact that I like to eat them anytime of the day – breakfast, lunch or dinner! These pierogi are dreamy and pillowy, you get thinly rolled pastry and a generous filling which packs a punch in flavour. In one portion there was beef cooked till it had become soft and tender, with a background of horseradish providing a sense of warmth. In the other was sweet potato which worked well with sharpness from goats cheese and aromatic thyme. Additional extras with fried onions, chives and sour cream made them even more moreish. 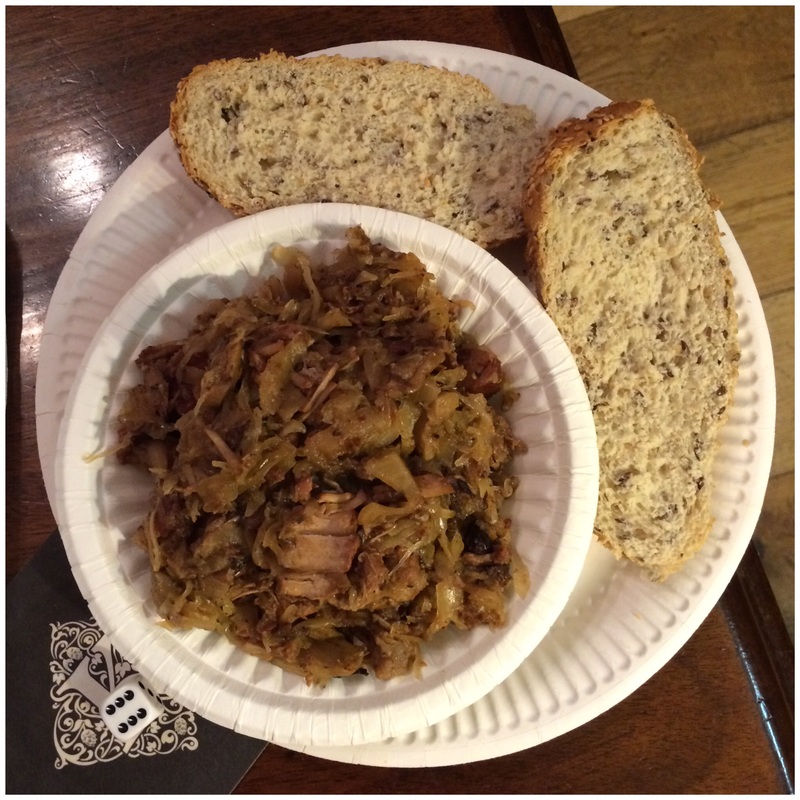 Bigos quickly followed suit and was certainly a hearty portion, this girl likes to keep a customer well-fed! Love it! This stew was generous not only in portion size, but also in flavour with a nice balancing act going on between the richness from smoked bacon, sausage and mushrooms, and the sharpness from the sauerkraut. It was a filling stew but not a heavy one, if you know what I mean?! That evening had become quite a cold one, so it was lovely to sit back and relax in a cosy pub, have a laugh with the other half and a mate, get well fed whilst partaking in the odd pub game or too. I can imagine as the days get colder still, completely diving into a massive bowl of pierogi, with a warming drink and my feet up. Ahhh, sounds great, don’t you think? 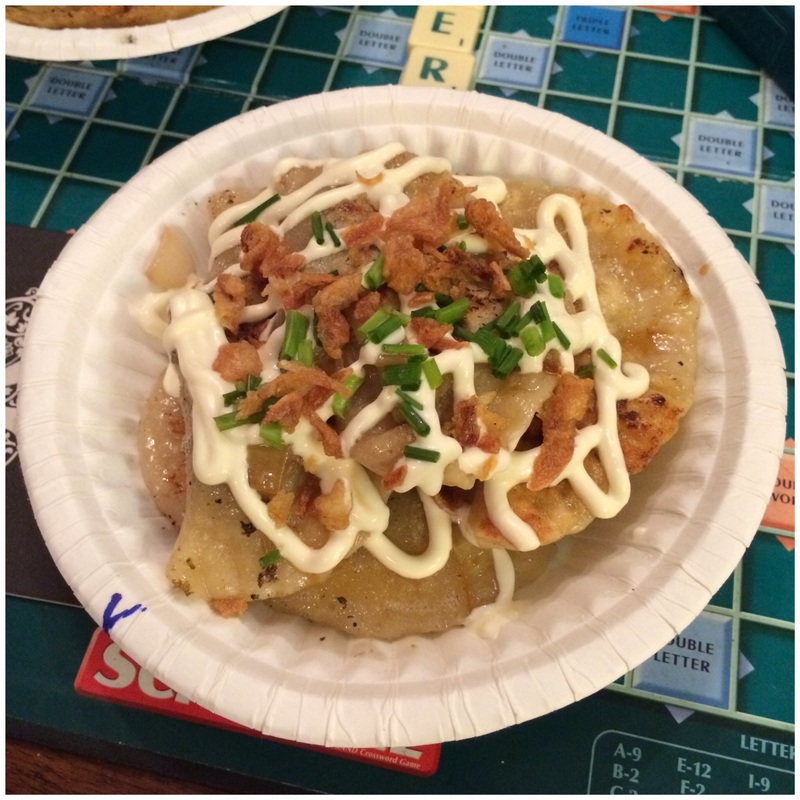 Our polish street food mini feast cost us £15 in total, and well worth it too!! 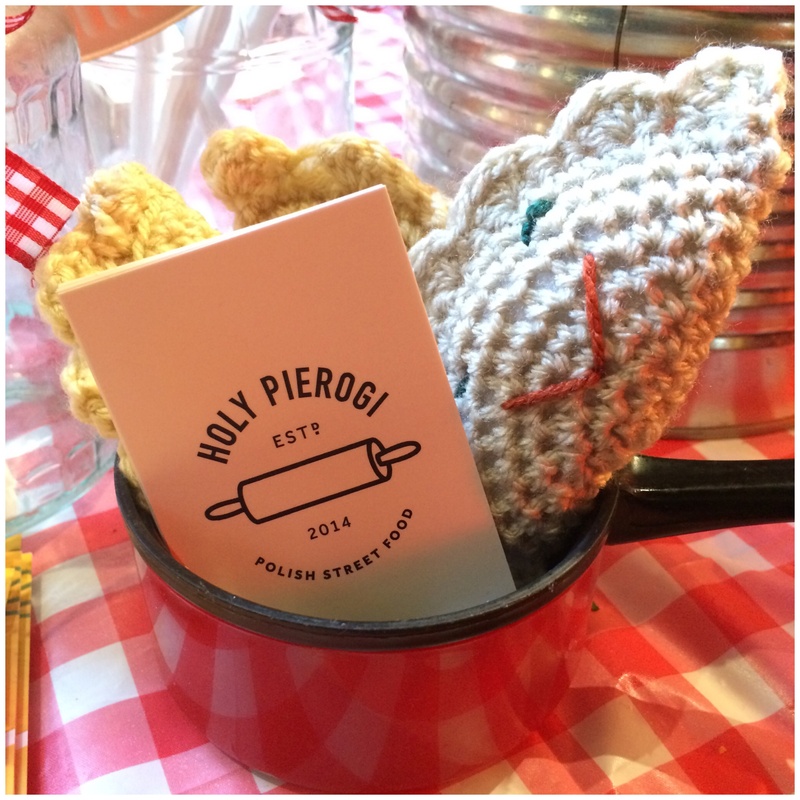 Look out for Holy Pierogi on her next outing! !